It seems wrong to contemplate the ugliness of divorce, and often devastating consequences, during the honeymoon season. For that reason, many otherwise intelligent and rational couples ignore the risk of their split-up sometime in the future. Indeed, there are always significant, long-lasting consequences resulting from termination of marriage, including separation of joint property, custody and visitation rights, payments of alimony and child support, just to name a few. In order to avoid dealing with potential problems of this magnitude, it is wise to enter into a prenupital agreement (before the marriage) or a marriage contract (after the marriage registration), which would determine property rights and duties during marriage and in the case of divorce. A marriage agreement differs from other civil agreements in that it is closely related to personality of his participants, and that is why it can not be concluded by a legal representative or by proxy, but only by the married couple themselves (although a legal counsel can assist in its preparation of such agreements). Until recently, marriage-related contracts were employed by a narrow circle of wealthy people, but the opposite tendency is observed lately. Our practice shows, however, that entering into marriage contracts is becoming increasingly more common, especially between the citizens of Ukraine and foreign countries. Unlike before, a large number of foreigners insist on signing a marriage contract in an order to protect themselves from financial losses, especially where there is a great difference in the ages between the couple. A marriage contract is a written agreement, entered into by mutual consent, defining the rights and duties of the parties before, during, and after the marriage. A marriage contract can be concluded by a woman and a man who applied for registration of their marriage as well as by spouses who have already been married. A marriage contract regulates financial relationship between spouses, determines their property rights and duties. A marriage contract can also determine property rights and duties of spouses as parents and decide questions regarding spousal and child support and other matters. Note, however, that personal relationship of spouses cannot be regulated by marriage contract, as well as personal relationship between spouses and their children. Marriage contracts which reduce the rights of children or put one of spouses in a clearly disadvantageous financial position are also not permitted by law. A marriage contract must be concluded in written form and notarized. If a marriage contract was concluded before marriage registration, it comes into effect on the day of marriage registration. If a marriage contract is concluded by married spouses, it comes into effect the day of its notarization. A marriage contract can stipulate its duration as well as the duration of any specific rights and duties. However, a marriage contract or some of its specific clauses can be still effective after the dissolution of marriage. A marriage contract gives the opportunity for spouses to choose the legal rights to the property, which can be applied to all property or its part. For instance, property may be classified as joint ownership, share ownership or separate (individual) ownership. The marriage contract can govern property already acquired by the date of conclusion of a marriage contract (including property acquired before marriage) as well as property, which will be acquired in future. 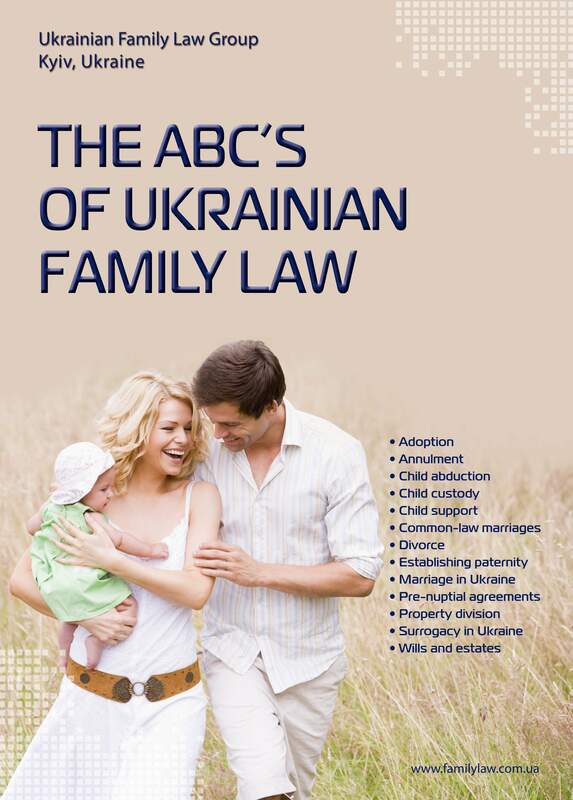 According to the Ukrainian family law a marriage contract can also determine the legal regime of a property that spouses give for family needs and the legal regime of a property gifted to spouses for their marriage registration. In a marriage contract the parties can set forth the procedure for division of property (including the case of divorce) and the procedure for use of a property owned by both spouses or by one of them to satisfy the needs of their children or other persons. Obviously, unilateral change of conditions in a marriage contract is not permitted. The conditions of a marriage contract can be changed by spouses. 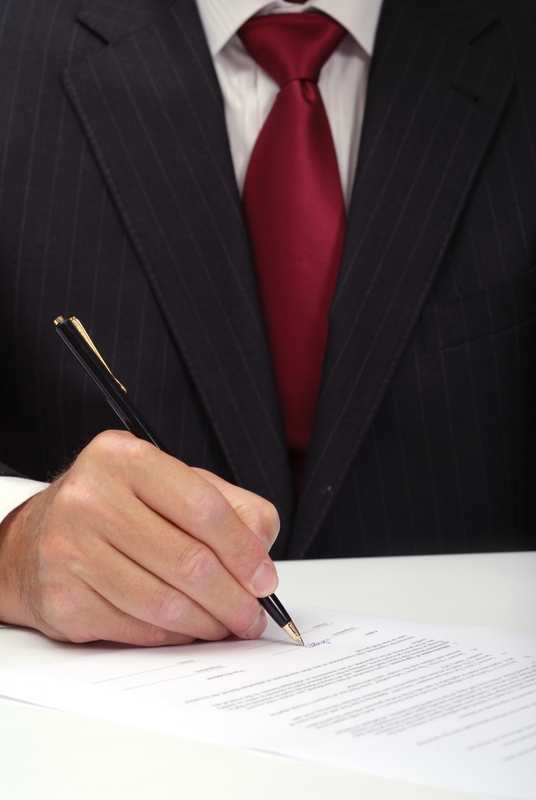 An agreement about changing conditions of a marriage contract must be in writing, and has to be notarized. Upon request of one of spouses a marriage contract can be changed by court, if this is required by his/her interests, interests of children, disabled adult daughter (son), which have essential significance. Of course, the spouses have the right to cancel their marriage contract. In that case, rights and duties prescribed in a marriage contract are terminated the day of applying for cancellation of a marriage contract. A marriage contract can be dissolved by court decree upon request of one of spouses a on the grounds that have essential significance, in particular if the marriage contract cannot be fulfilled. Last, but not lest, a marriage contract can be deemed invalid by court decree on the grounds established by the Civil Code of Ukraine upon request of one of spouses or another person, the rights of whose were violated by a marriage contract.